Hi Debdatta! 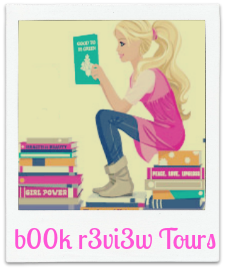 Thank you very much for hosting and taking Deceiving Bella on a tour! I hope everyone will consider trying the Bodyguards of L.A. County! During this tour I am giving away Morgan’s Hunter and Falling For Sarah to those who sign up for my newsletter.